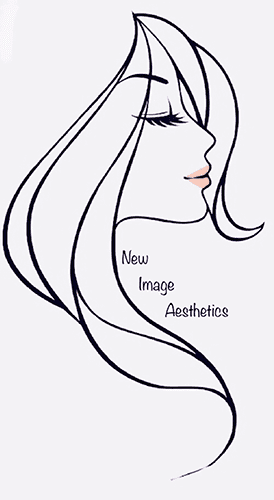 New Image Aesthetics is a medical practice in Fort Lauderdale, Florida, that specializes in aesthetic medicine and cosmetic treatments. The practice is led by Dr. Wilson DuMornay, an otolaryngologist and board-certified ENT surgeon with more than a decade of experience in medicine. Dr. DuMornay, who received his medical degree from Temple University School of Medicine in Philadelphia, is passionate about making women around the Fort Lauderdale area look and feel their best. That’s why he launched New Image Aesthetics. Unlike other aesthetic practices, Dr. DuMornay and his dedicated team of medical specialists will stop at nothing to help patients achieve the results they want. To ensure that each person receives the highest quality care possible, Dr. DuMornay is an integral part of every procedure that his practice offers, from BOTOX® injections to dermal fillers. Patients never have to worry about being put on the back burner with Dr. DuMornay. At New Image Aesthetics, educating each individual about their procedures and making sure they are happy and satisfied with the results is the entire team’s top priority. For more information on the cosmetic treatments that New Image Aesthetics provides, call the office or book an appointment online today.